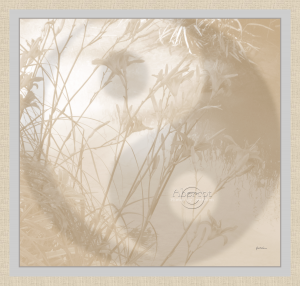 I love this delicate, light filled image of Yin and Yang. In my work with managers, supervisors, social workers and therapists, I love to tap into the creative power of nature. And I love to work with the energies of Yin and Yang. When should we be Yin… and surrender with grace to what is? And when is it right to be Yang, to find our way to shape our own reality. When should we gently receive and when should we be courageous and take a stand? We spend such a lot of our lives at work. And often a huge amount of our longing to make the world a better place is bound up with our working lives. We need to make it count! I have worked as a supervisor and mentor in the workplace for many years. I have worked with Interfaith Ministers, managers in the NHS, mediators, Social Workers therapists and managers in the private sector. Mostly I have worked with people who would broadly speaking think of their work as coming from the heart. And often I have worked with them to find again the courage of their own convictions, and reconnect with the spirit that drew them to their chosen field.